Riposte is a network of apartment ephemeral and nocturnal exhibitions initiated in Orléans in 2012 having expanded to Rennes, Montpellier and Besançon. Now in London, curated by Alexandra Hincapie and Eden Topall-Rabanes who invited for their second edition 30 Artists + 15 Performers to a one night only exclusive exhibition. 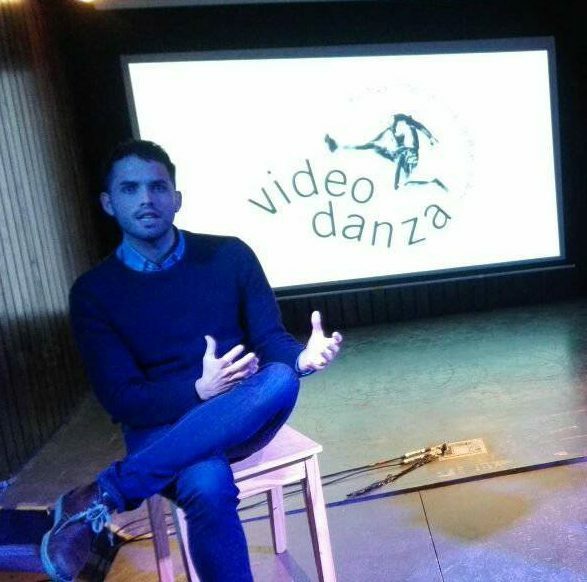 Patricio was invited to exhibit his award-winning film ‘Dominio’ (2016) and his most recent work ‘Uphill'(2019) featuring dancer Marco Orellana , to an audience of more than 200 people who filled the venue and raised money for the Lesbian and Gays Support the Migrants Group.